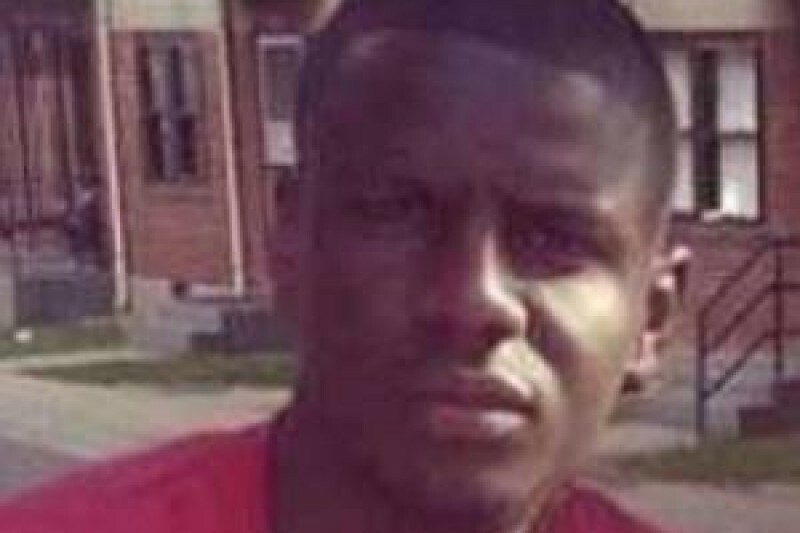 On Sunday, April 12, 2015, Freddie Gray was twenty-five years old. He was able to walk. He was able to talk. He was able to breathe. After being unlawfully arrested by officers from the Baltimore City Police Department, and while in police custody, he lost the ability to talk. He lost the ability to walk. He lost the ability to breathe. And, after clinging to life for 7 days, he died. He left behind a grief-stricken family, a heart-broken fiancée, and a sorrowful step-daughter to-be. The Gray family appreciates your support. This site is monitored by Fredrekia Gray, the sister of Freddie Gray in Baltimore, Maryland. The Gray family will use funds to pay any bills in relation to the death of Freddie Gray including medical and burial. Thank you for your support.